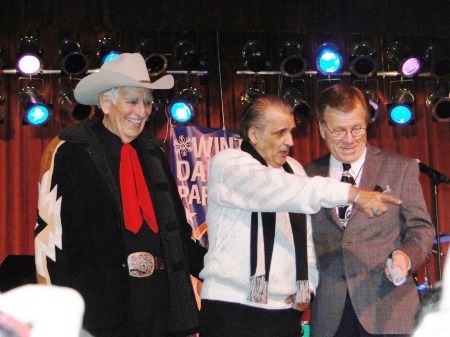 Clear Lake Iowa hat nicht nur den Surf Ballroom. 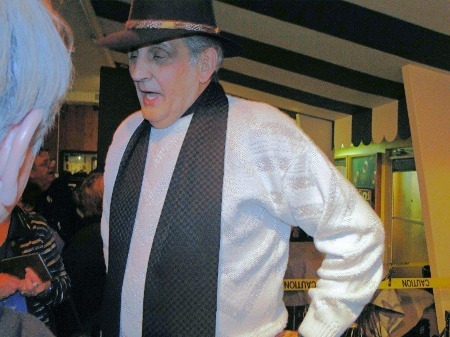 Hier ein winterlicher Blick auf das Lake Theatre.
" 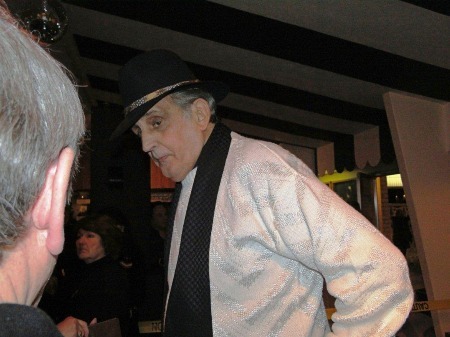 A few pictures of Frankie Sardo at the Surf Ballroom. 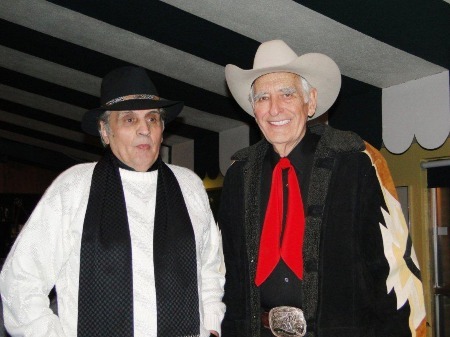 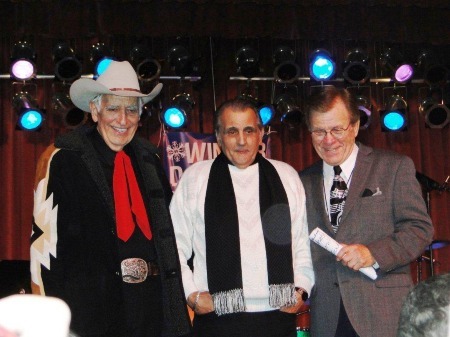 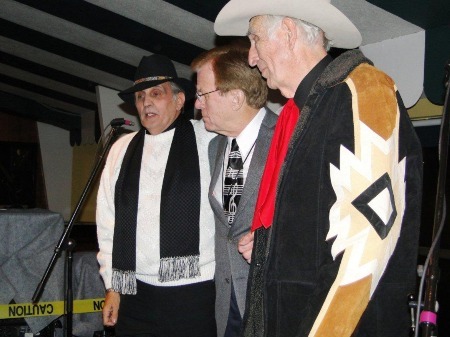 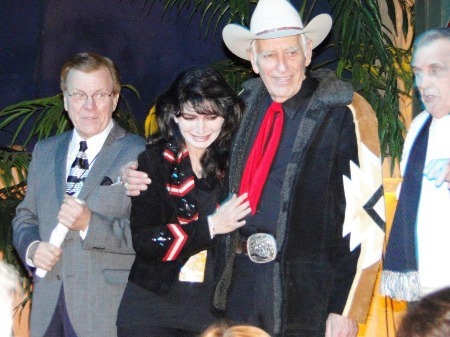 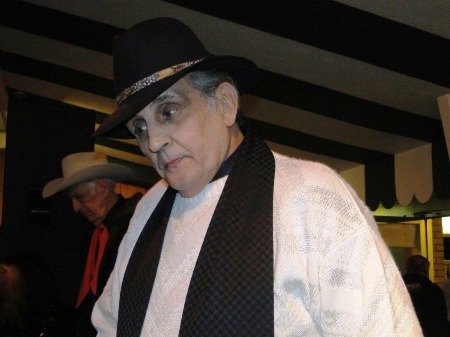 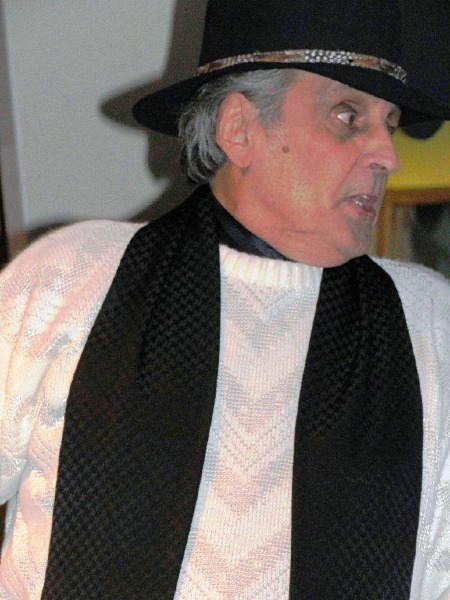 Tommy Allsup, Bob Hale and Frankie 51 years later. 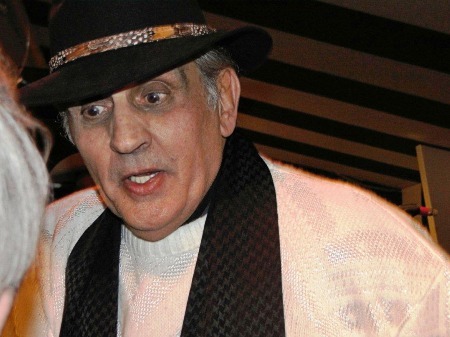 Tommy's new wife Nicole wasn't even born then ! 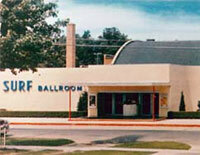 For the very first time in the Surf Ballroom after 51 years.